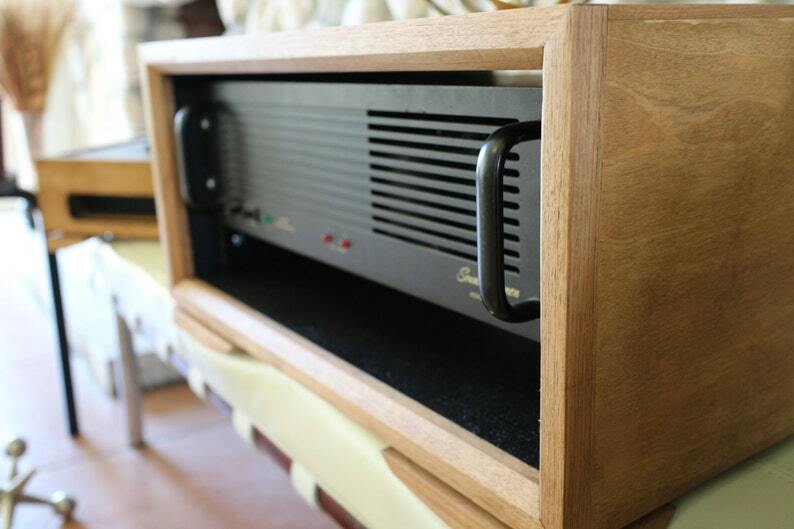 Here you are looking at a custom modern wood amp 4U case. 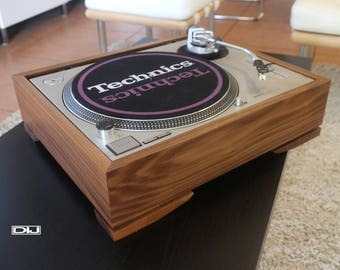 We use birch as the primary wood of choice because of its inherent resonant quality it imparts to speakers and musical instruments. 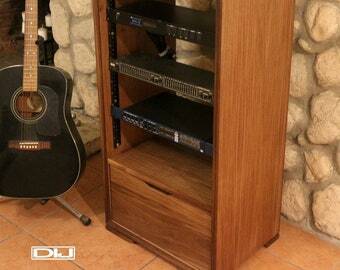 It will house any rack mountable audio equipment within the 4u size. 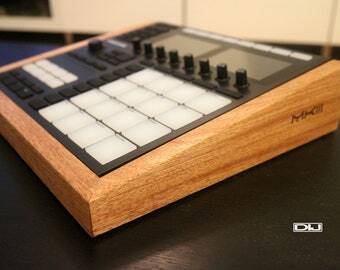 The custom wood case is made of hard birch trim and 1” birch plywood. Hand rubbed to a beautiful oil walnut stain finish and topped off with additional polyx oil to give it beauty and protection . Please note the Soundcraftsmen Amplifier is not included with the case. It is assembled using traditional joinery . 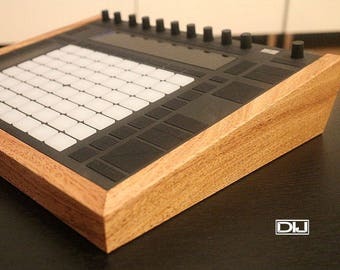 No two cases are alike, each is unique, and although all made of birch, each has its own grain pattern. The inside is 10% oil stain walnut trim surround and 90% coated with duratex black coating. If you have any questions or suggestions, please ask. If item is out of stock the turnaround time will be about 16 days from date of order. The outside dimensions are approx. 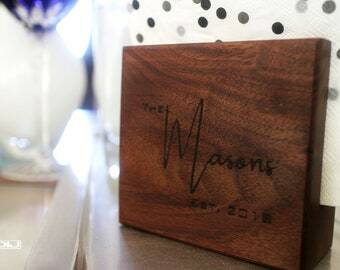 16 1/2" Deep X 21" Wide x 10 ¾” Height and are available in one finish shown, which is walnut . It will be professionally packed to ensure a safe arrival. If you have any questions please ask. The questions and feedback continue to improve my product, thank you!